The site is using two themes, one child and one parent. The child theme is based on the parent and often custom to the site. The parent theme is Flatsome theme by UX-Themes . Add ActiveCampaign contact forms and live chat to any post, page, or sidebar. 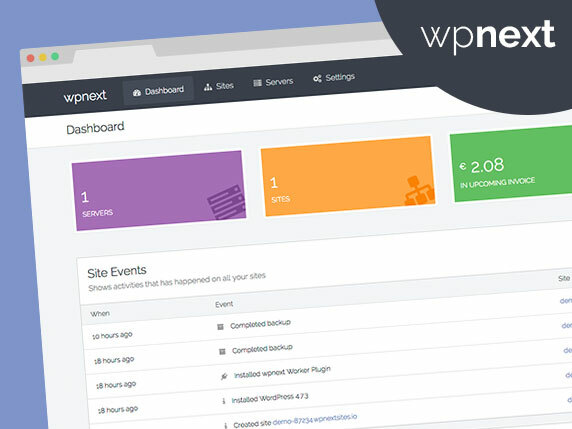 Also enable ActiveCampaign site tracking for your WordPress blog. Search by Algolia is the smartest way to improve search on your site. Autocomplete is included, along with full control over look, feel and relevance. Insert simply many anchors to pages, posts and custom post type. Last updated 03 August, 2017. We found 2 theme and 12 active plugins on this site. Link to this page.